Since the biggest festival of India has arrived and it is your day to forget all about your diet and fitness and just indulge in happiness and good food. Sadly, good foods are mostly calories heavy but who cares, one day in a year, you can do that right? 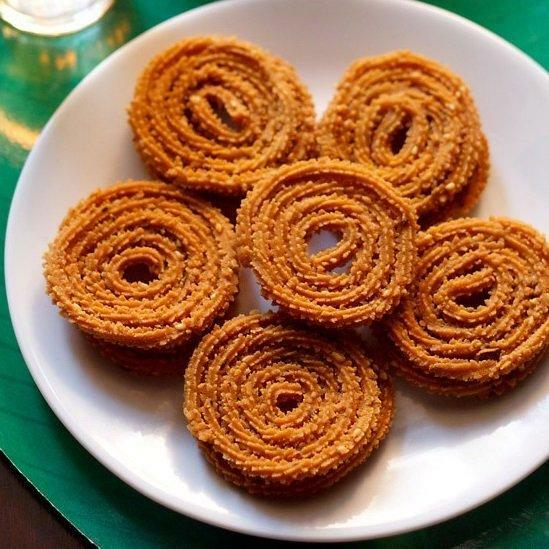 Chakli is eaten in many parts of India but with different names like in South India, it is called as murukku. This is the staple snacks for diwalia nd you cannot miss this. 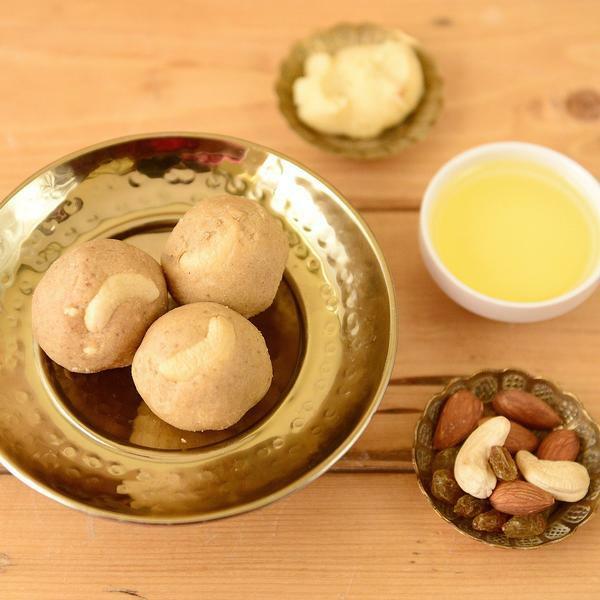 For the laddoo lovers, pinni is the most traditional sweet when it comes to Diwali and also, it gives you the essence of winter. Made with desi ghee, wheat flour, jaggery and dry fruits, this is true love. 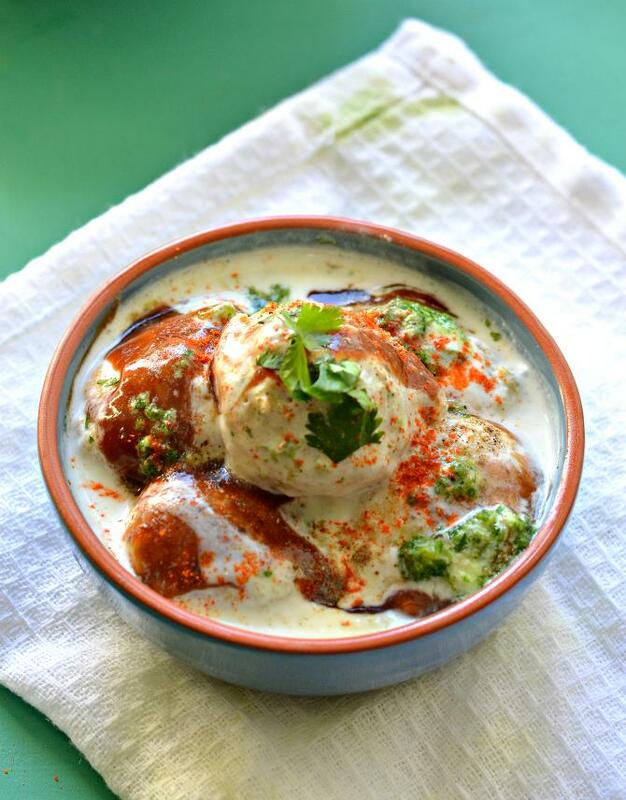 To bring out the chatpata side of yours, you will need dahi bhalla prepared by soaking fried lentil dumplings in thick curd or yogurt. With the toppings of spicy and sweet chutney, this would be your street food when you hop for food with your friends. Also known as jimikand and elephant foot yam in many parts of the country, Suran ki sabzi is mostly preferred as the important dish of Diwali in Madhya Pradesh and Chhattisgarh. 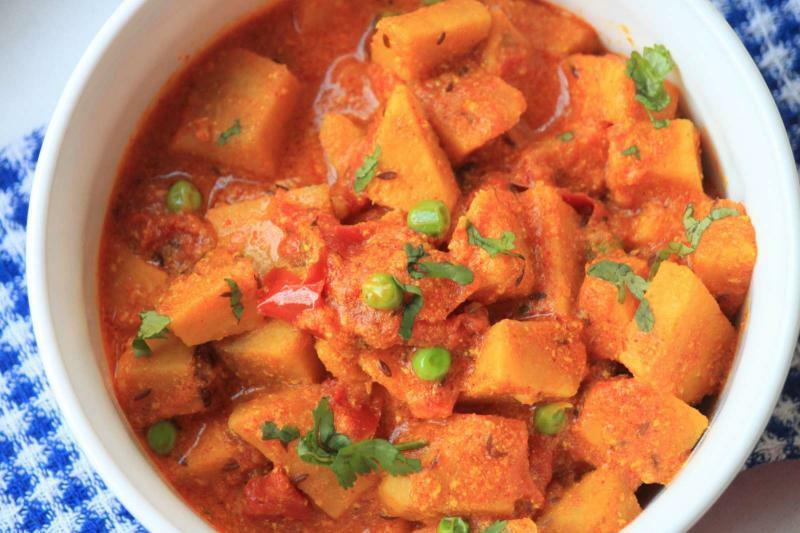 This is a curry based dish made using conventional spices. This North Indian dessert is lifeline for many in the harrowing cold in Delhi. 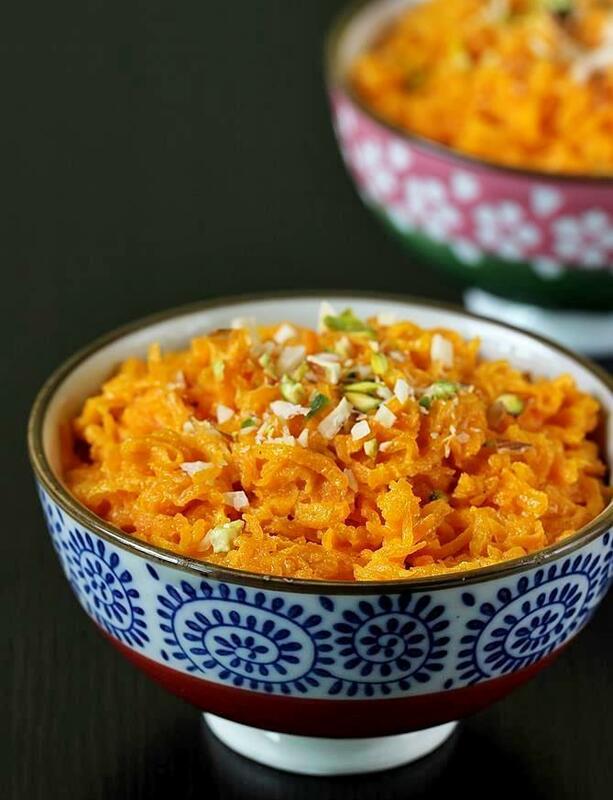 Garma-garam gajar ka halwa made of finely grated carrots, milk and ghee is something that will make your festival sweet and memorable. 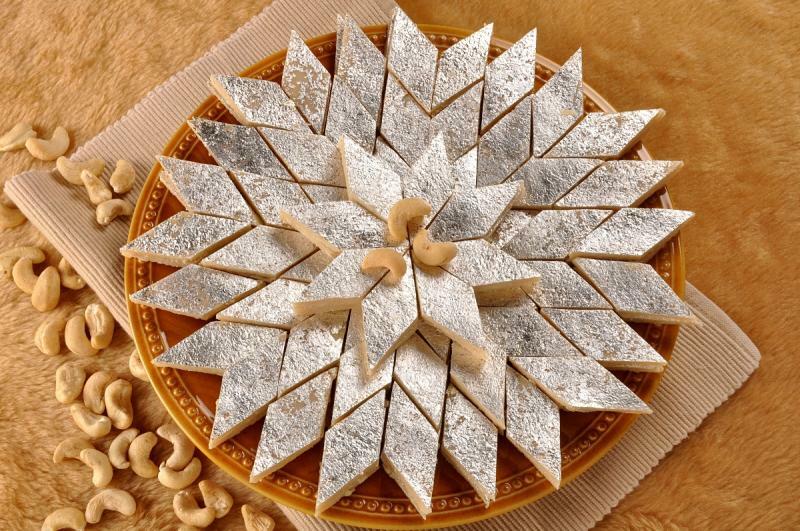 Another Diwali favorite is Kaju katli, the richness of its taste cannot be replaced by anything in festivities. Prepared with cashew paste and sugar, this you can gift your relatives too for some extra love. You don’t have to choose one, have all of them. Make you Diwali special and Happy Diwali to y’all!